The news this week that a neck injury has ended the playing career of Seahawks safety Kam Chancellor is just the latest blow to Seahawks fans. The team is going to look a lot different this fall – on the field and on the sidelines. 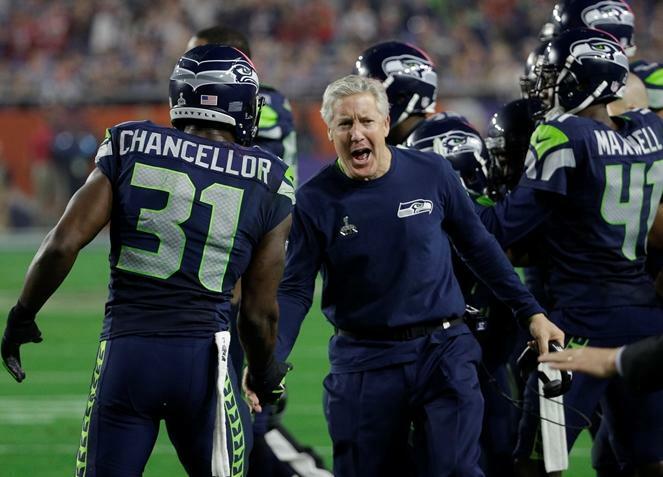 That prompted KNKX Morning Edition host Kirsten Kendrick to ask sports commentator Art Thiel about the impact on head coach Pete Carroll. 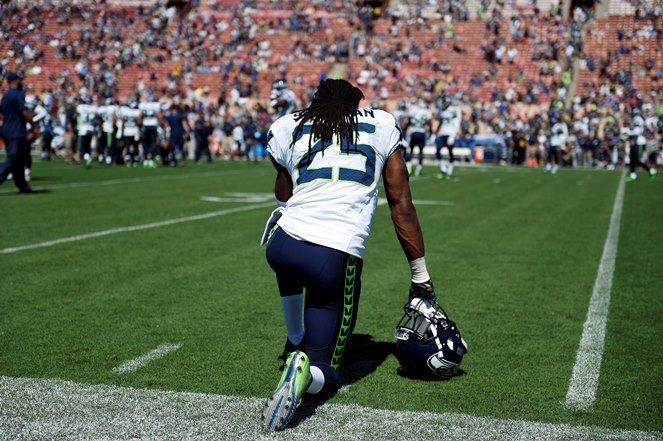 Should Seahawks Fans Boo Richard Sherman? 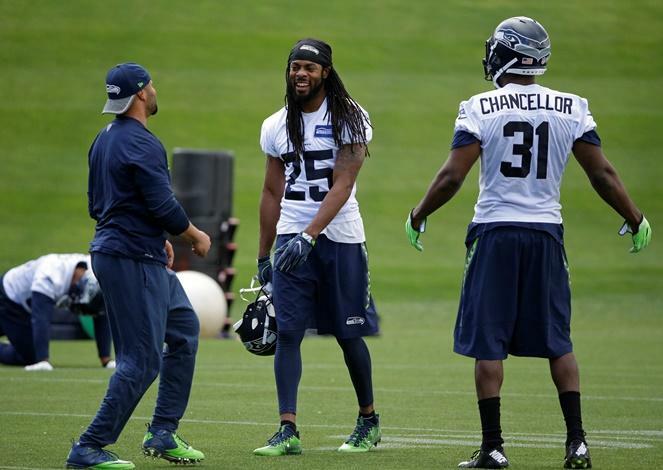 The Seahawks’ roster continues to undergo a serious makeover. Fans are being forced to deal with the fact that some of their favorite players are gone. 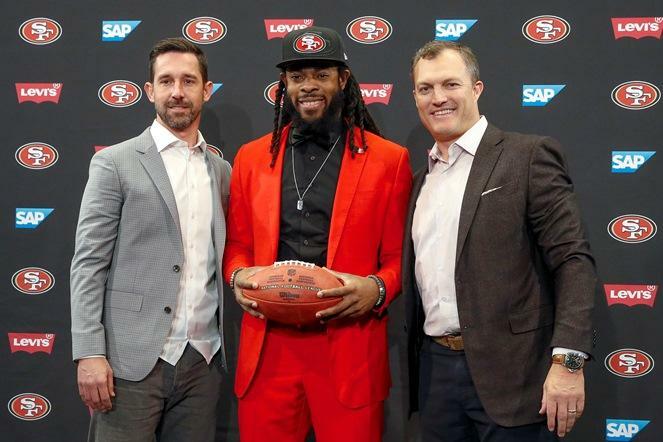 In the case of cornerback Richard Sherman, he’s now a member of a division rival. It’s the topic of this week’s chat between KNKX sports commentator Art Thiel and Morning Edition host Kirsten Kendrick. 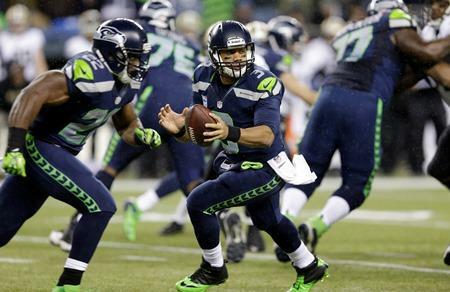 The Seahawks play the defending NFC champion Atlanta Falcons Monday night in Seattle. The Hawks are coming off a victory against the Arizona Cardinals on Nov. 9 in a Thursday Night Football matchup. But that win also included a big loss. 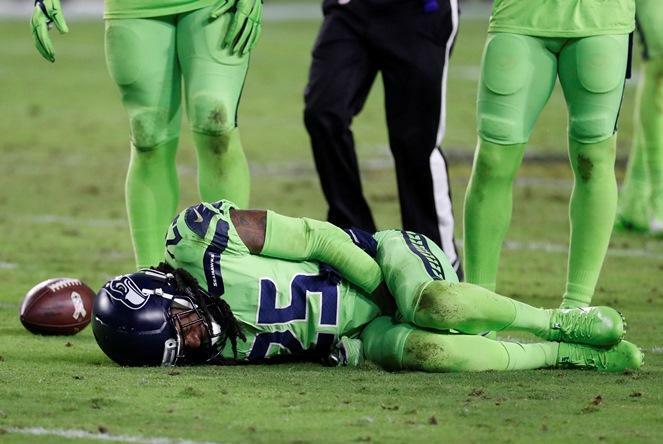 KNKX sports commentator Art Thiel discusses how the Seahawks are dealing with several injuries. Thiel said it was about time the media and fans heard from Sherman. He held a press conference Wednesday after Seahawks minicamp. "I think the Seahawks wanted Richard to address the local media. He said he wanted to clear the air. "Because by the end of last season he wasn't speaking to anyone, which is very uncharacteristic. He was voted the previous year as the media good guy because he's very comfortable in front of crowds; he enjoys the banter. 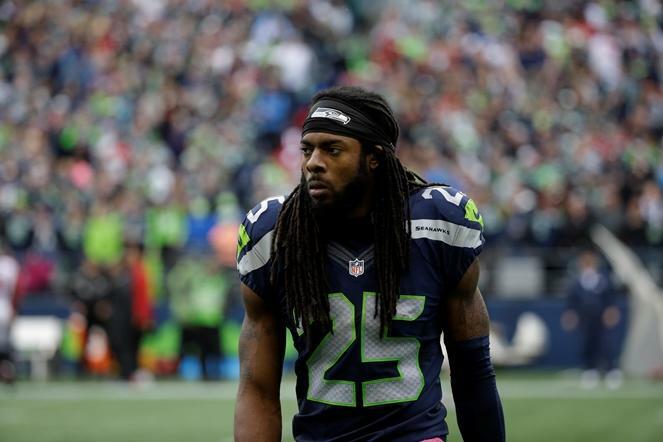 As the Seahawks look to the future in preparing for next week's NFL draft, they're also having to deal with a controversy that's very much in the present: what to do with star cornerback Richard Sherman. It’s the topic of this week’s conversation between KNKX sports commentator Art Thiel and 88.5’s Kirsten Kendrick. The Seahawks are still making headlines despite being out of the NFL playoffs. Knkx sports commentator Art Thiel talked with 88.5’s Kirsten Kendrick about what went wrong this season and how to fix it. 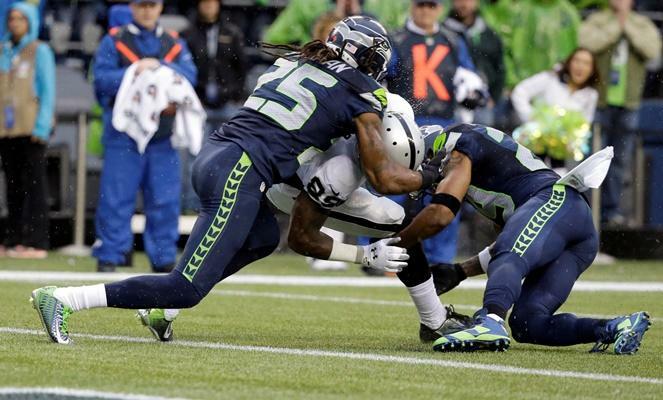 When the Seahawks play the Cardinals in Arizona Sunday evening, a lot of eyes will be on cornerback Richard Sherman. We find out why in this week’s conversation between knkx sports commentator Art Thiel and 88.5’s Kirsten Kendrick. 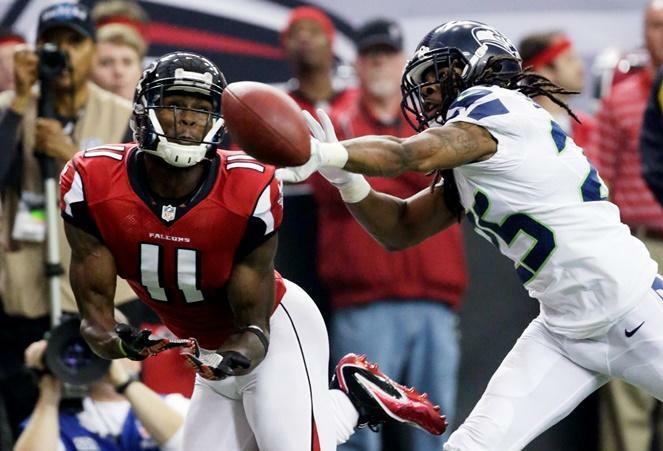 The Seahawks host the Atlanta Falcons on Sunday afternoon at CenturyLink Field. Sports commentator Art Thiel tells 88.5’s Kirsten Kendrick that this game will definitely be one to watch – for many reasons. There will be no football game Friday night for Evergreen High School in Seattle, following the death of one of their players after last week's game. Kenny Bui's death was brought up at Seahawks practice this week, where cornerback Richard Sherman discussed the risks associated with football. It is also the topic this week for KPLU sports commentator Art Thiel. Despite Bui being the fourth high school football player to die from an on-field injury this season in the United States, Thiel said it's still a rare event in sports. Seahawks star Richard Sherman is now the highest-paid cornerback in the NFL after signing a $57 million, four-year contract extension this week. 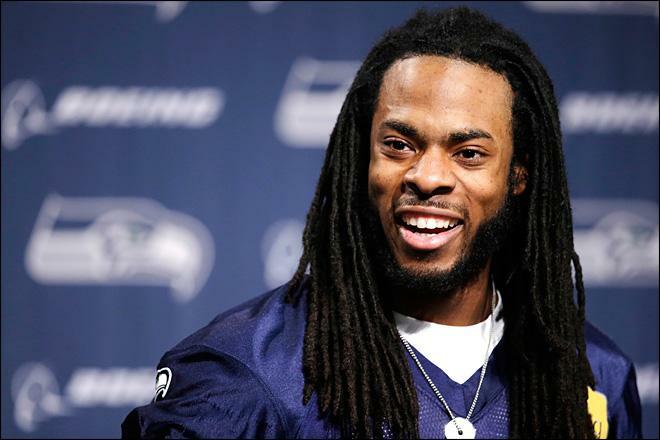 KPLU sports commentator Art Thiel doesn't question the amount of the salary, but wonders what it might do to Sherman's performance on the field. 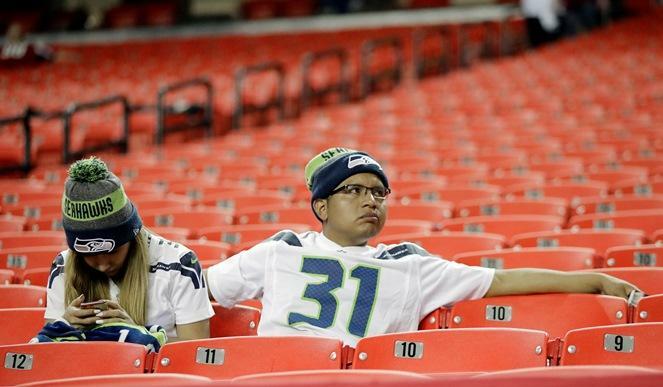 It may be baseball season, but Seahawks fans are already thinking about football this fall. That's because the 2014 NFL schedule came out this week, but that's not the only reason. 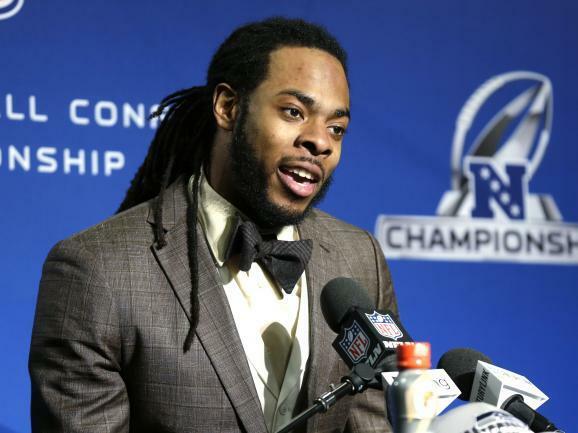 Seahawks cornerback Richard Sherman is doing damage control. He sparked quite a controversy with his emotional outburst live on FOX-TV Sunday, mere minutes after he made the play that gave the Seahawks the win over the 49ers and sent them to the Super Bowl. It's being called the rant heard around the world. KPLU sports commentator Art Thiel says it was also refreshing. Reporter: "Congratulations. How did you guys turn the game around?" Player: "One play at a time. The team stuck together. We worked hard. The good Lord was with us. The fans were great. Hi, Mom!" 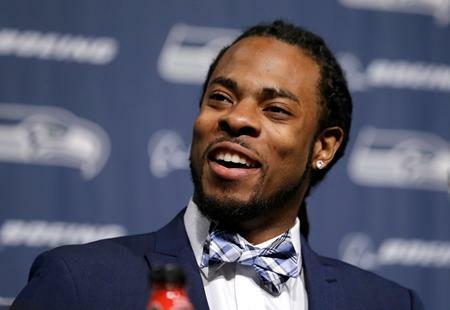 In 20 seconds Sunday night on Fox-TV, Seattle Seahawks cornerback Richard Sherman gave one of the most memorable post-game interviews ever — and not just because he shattered the stereotype about how players behave in that situation.